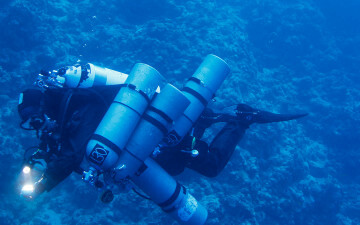 The Tec Instructor training course is a sub course within the Tec Deep Instructor training course that focuses on teaching only Tec 40 divers. 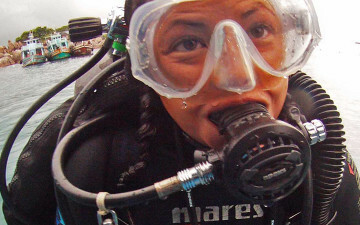 It incorporates instructional philosophies and course goals that directly address the demanding and challenging nature of technical diving instruction. 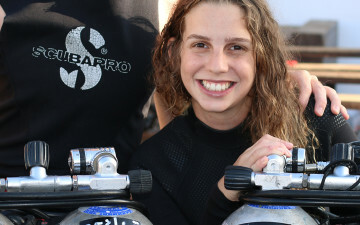 During this program you’ll do a skill review with your Instructor Trainer and sit on a Mini Instructor Development Course where you’ll review the Course Standards, conduct a Confined water and Open Water session presenting, as the Instructor, chosen skills from the Tec 40 program. 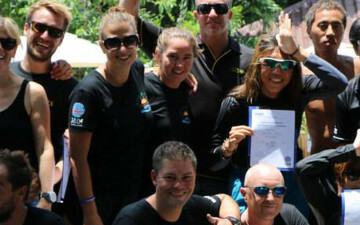 PADI Deep Diver Specialty Instructor, or have successfully completed a PADI Deep Diver Specialty Instructor training course. 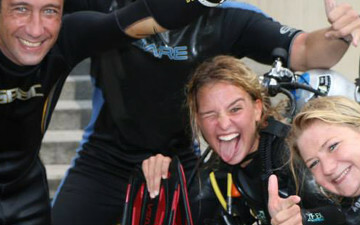 PADI Deep Diver Specialty Instructor. 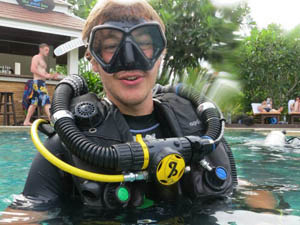 PADI Tec 45 Diver or equivalent. Have successfully completed the Tec Instructor Standards Exam and Tec Instructor Theory and Practical Application Exam. 1. 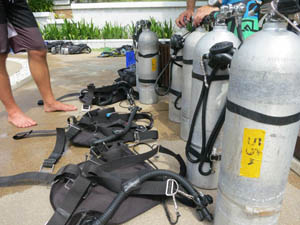 All the materials required of Tec Diver students. 2. 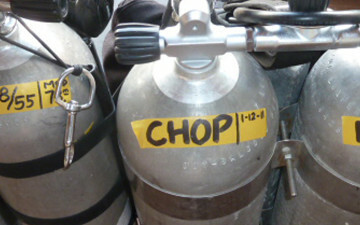 The Tec Diver Course Instructor Guide. 3. 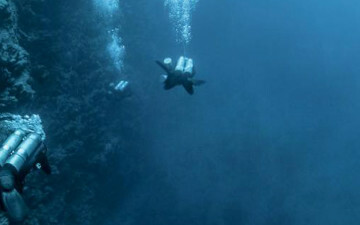 Tec Deep Diver Dive Planning Slates. 4. Tec Diver Exams and answer sheets.